Create your own HP LaserJet CM1017 color toner pack / bundle with our flexible quantity discount pricing. Mix and match products so you are only purchasing what you need, but also maximizing your savings. Remanufactured Cyan Toner Cartridge with 2,000 page yield. Equivalent to HP part number(s): Q6001A, 124A Cyan. 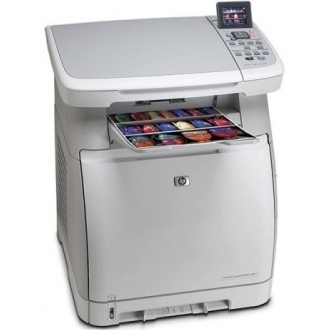 Fits the following model(s): HP CM1017-MFP, HP CM1017. Remanufactured Magenta Toner Cartridge with 2,000 page yield. 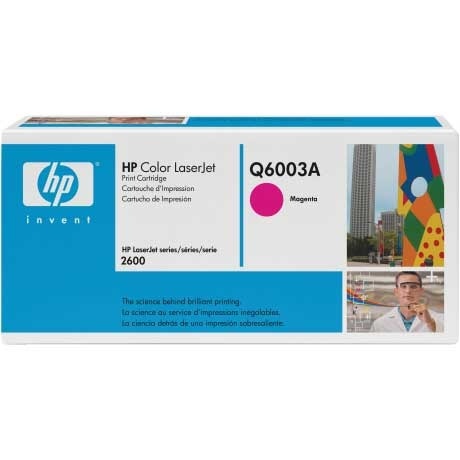 Equivalent to HP part number(s): Q6003A, 124A Magenta. 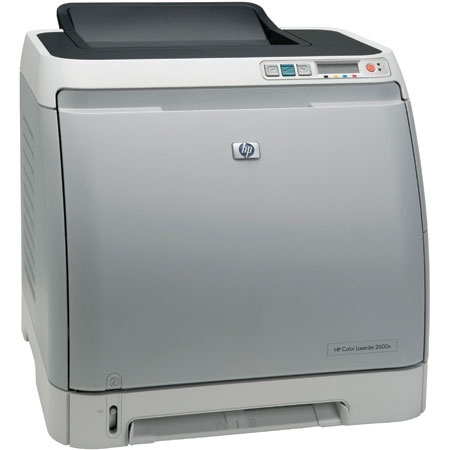 Fits the following model(s): HP CM1017-MFP, HP CM1017. Remanufactured Yellow Toner Cartridge with 2,000 page yield. 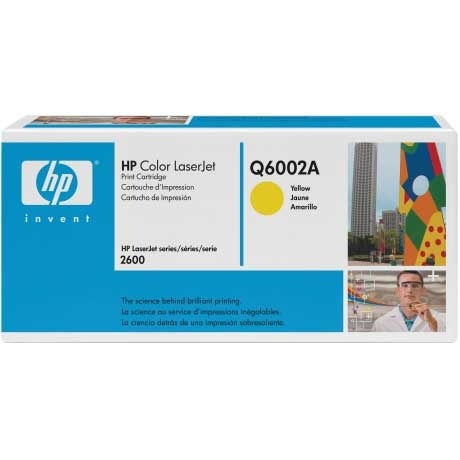 Equivalent to HP part number(s): Q6002A, 124A Yellow. Fits the following model(s): HP CM1017-MFP, HP CM1017. Remanufactured Black Toner Cartridge with 2,500 page yield. 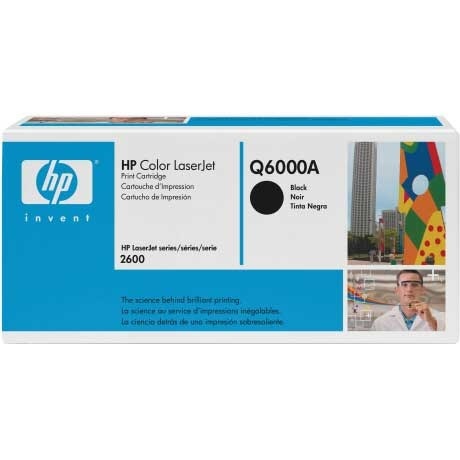 Equivalent to HP part number(s): Q6000A, 124A Black. 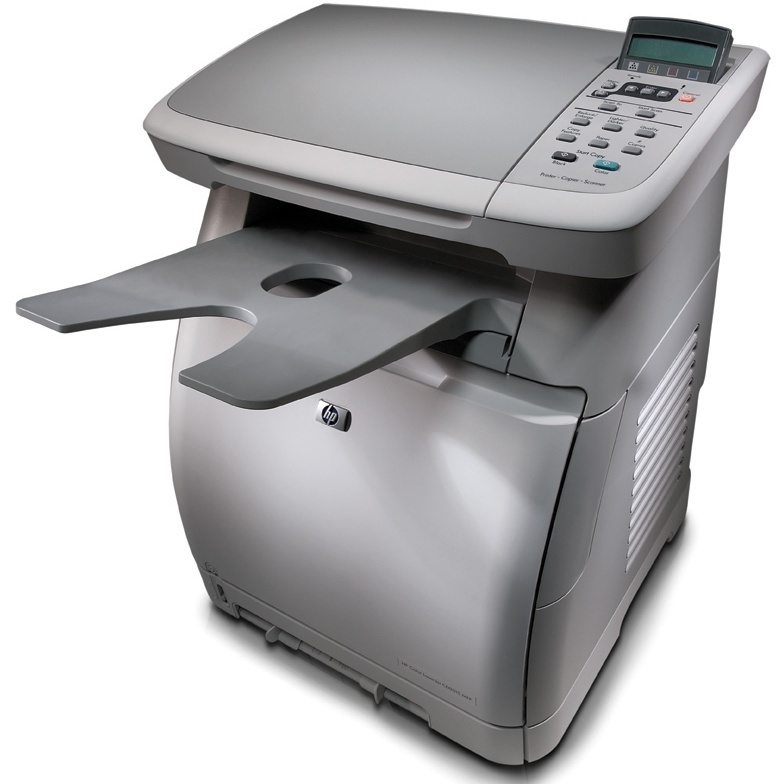 Fits the following model(s): HP CM1017-MFP, HP CM1017. Buy our high quality compatible toner for HP LaserJet CM1017 with confidence. Join thousands of happy customers who have found our compatible products are equivalent in page yield and print quality. For our compatible products, we offer a 100% Satisfaction Guarantee allowing you to return products within 6 months if you are unsatisfied. 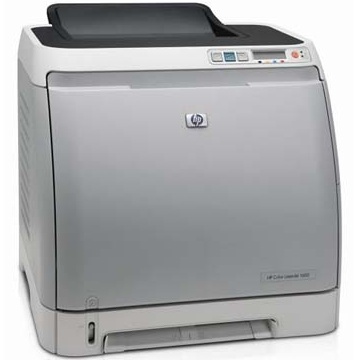 Fast color laser printing combines with excellent multifunction features to make up the HP LaserJet CM1017. 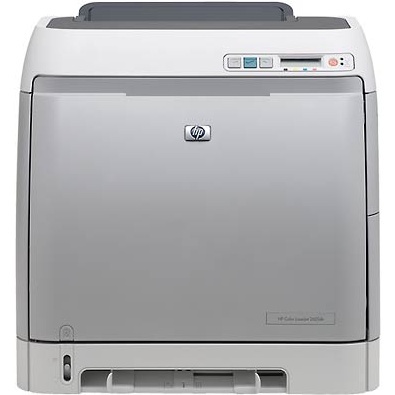 It is a laser printer with the ability to print, scan and copy with network support included right out of the box. Its low price and affordable printer toner cartridge costs will appeal to small budgets, as HP CM1017 toner is very inexpensive. The design of the LaserJet CM1017-MFP (multifunction printer) stands out a bit from the crowd with its curved lines and compact frame. Strangely, HP chose to put the output tray directly under and in front of the flatbed scanner and control panel, making it somewhat difficult to access both. Although sacrifices certainly had to be made to achieve its small size, this seems like poor placement. The unit measures 21.3 inches by 17.2 inches by 20 inches and weighs a somewhat hefty 48.9 pounds with each HP toner cartridge installed, so individuals may need help to move it around. It can be connected via USB or ethernet port. Connecting it to a network for sharing is simple and easy. The printer provides access to most of its features remotely, saving trips across the office, and the included software disc handles almost the entire setup process. Since the cost of toners is a large part of any printer, it is worth mentioning that HP CM1017 toner cartridges are some of the most affordable on the market. Since LaserJet CM1017 toner is shared among multiple models, it keeps prices lower. The large capacity of LaserJet CM1017 toner cartridges means a low cost per page that will save money with every print job. If you can work around its slightly awkward design and don't mind the lack of faxing capabilities, the HP CM1017 is an impressive multifunction machine. Its affordable price and low-cost HP CM1017 toner make it an excellent value for offices on a budget.